A took a quick visit to Loop Head again this morning. The weather wasnt the best, with strong East winds and rain. 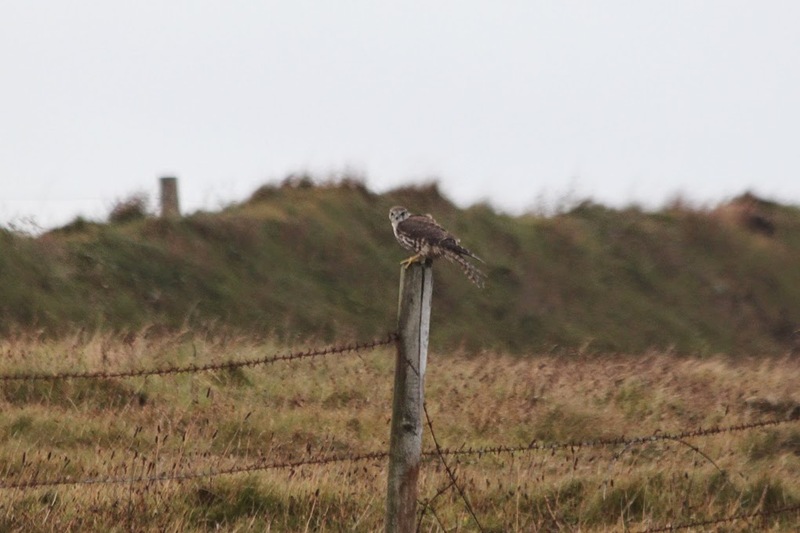 I was lucky just to get these distance shots of a Merlin in the bad light. 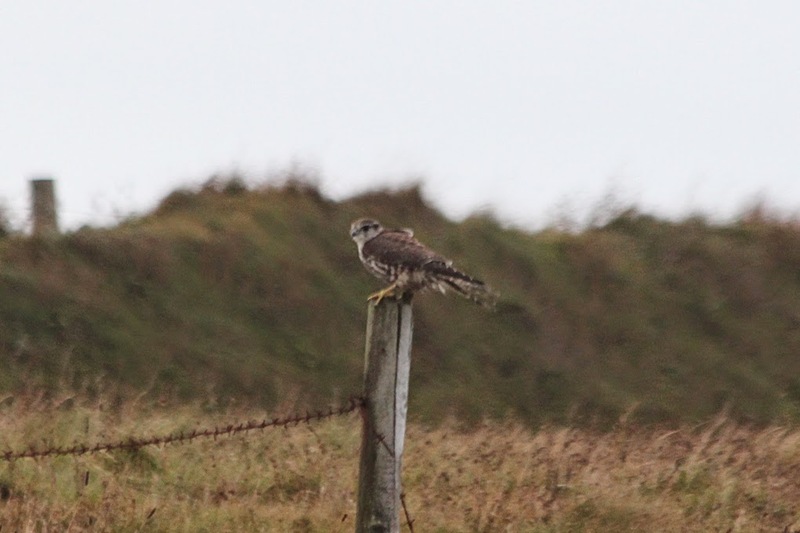 I always enjoy seeing Merlins they`re magic.